Once you get the assignment, you will choose your topic, and start brainstorming. Next, you will conduct some exploration or background research and take detailed notes about what you find. Using these notes, you will then focus your topic, and your brainstorming will then be about how you will start searching for your topic. Then, you will collect the information you need to support your topic. This is where you may go back to further refining your topic and collecting more background information. Once you feel that you have enough information to start writing, then you will work on drafting your assignment. Again, you may need to collect more information if you feel that there are gaps in your paper. Once you have completed your writing, you will write your citations and bibliography. Then you will finish by evaluating the process. This short video will show you how to use Sociological Abstracts to find sociological, scholarly journal articles for your assignment. After you watch the video, complete this tutorial for hands-on practice of finding scholarly articles. Searching Sociological Abstracts database from Allison Carr on Vimeo. ASA stands for the American Sociological Association. It is the citation style used by many sociologists, and it is the style used in all ASA journals. This is the official ASA manual published by the American Sociological Society. The CSUSM Library currently offers copies of the 5th edition. 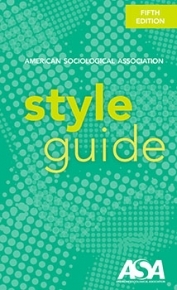 The CSUSM Library owns a copy of the official ASA Style Guide that you can consult in person. Click on the link to see where it is located. Free PDF from the official ASA website, offering brief summary of ASA style and some sample citations. Examples of ASA-style citations from Purdue University's famous OWL website. 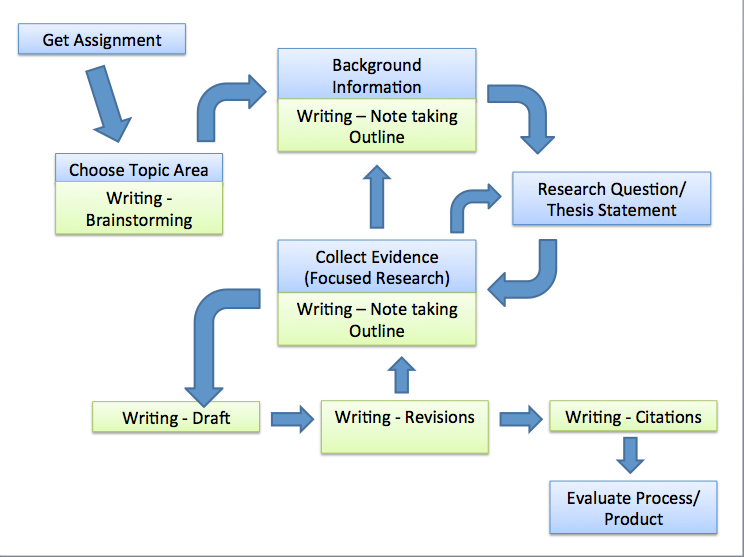 Guide to key components of an ASA-style paper, including example citations. There are currently no sample papers available in ASA style. The following links offer guidance on how to format an ASA-style paper.